Listen and Download Chai There is God O By patience Jonathan Sound Effect for your Comedy videos, Skits and Tv Commercials. You can use this free Nigeria comedy sound effect for free. 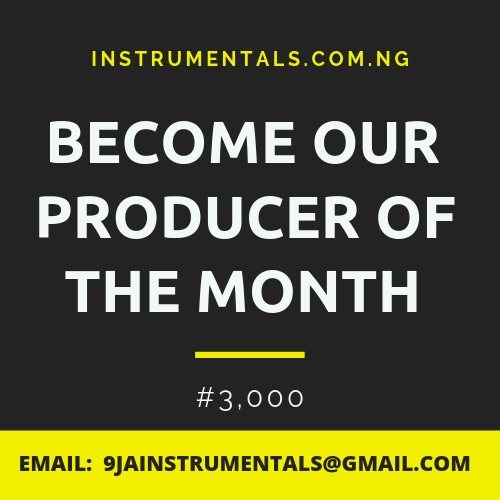 This is one of the trendy and most popular sound effects used by top comedians in Naija. Download in mp3 below.